TURN ORDINARY ROOMS INTO EXTRAORDINARY SPACES ​. 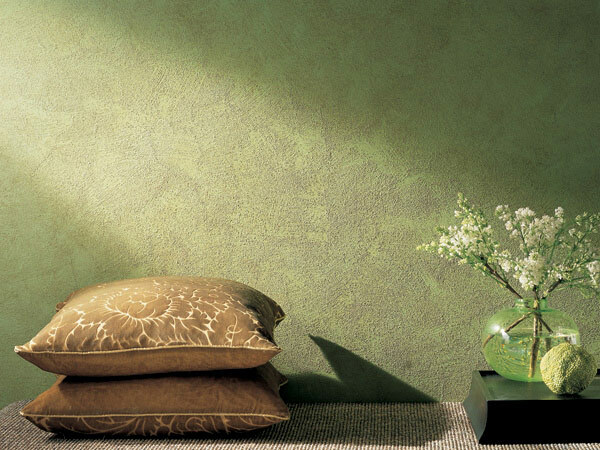 At Madani Group, we break the limits of ordinary wall paint and turn your wall into a masterpiece. 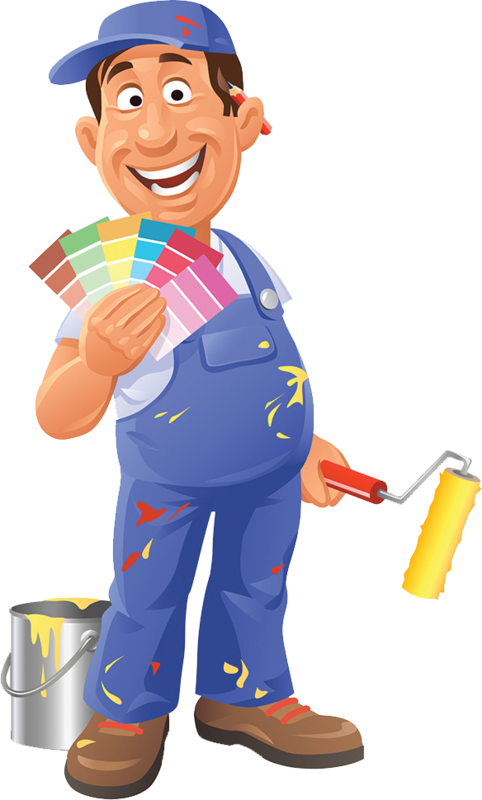 From creating surfaces that glisten in light or look like old-fashioned plaster to giving a room the elegant, sophisticated look of suede is now possible with our wide variety of special effect painting services. 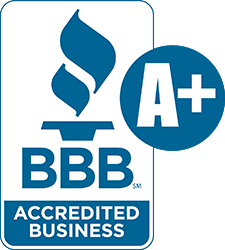 Our high quality experienced painters can create any look you want to emulate. 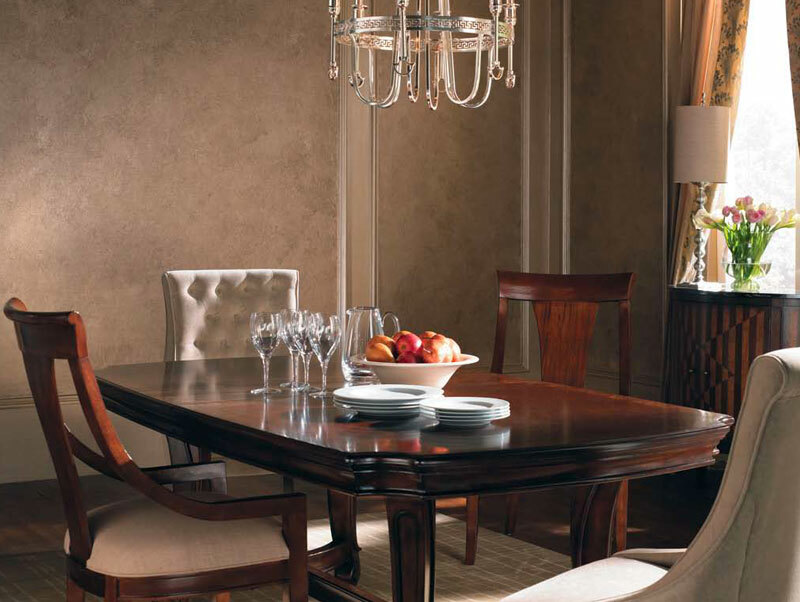 Transform your plain walls to elegant with the texture of the marbled Venetian plaster.You'll love the way the reflective finish of Venetian plaster plays with the light in a room. Decorative, pearlescent and glittering with diamond powder.It gives your interior stylish effects and a gentle atmosphere. 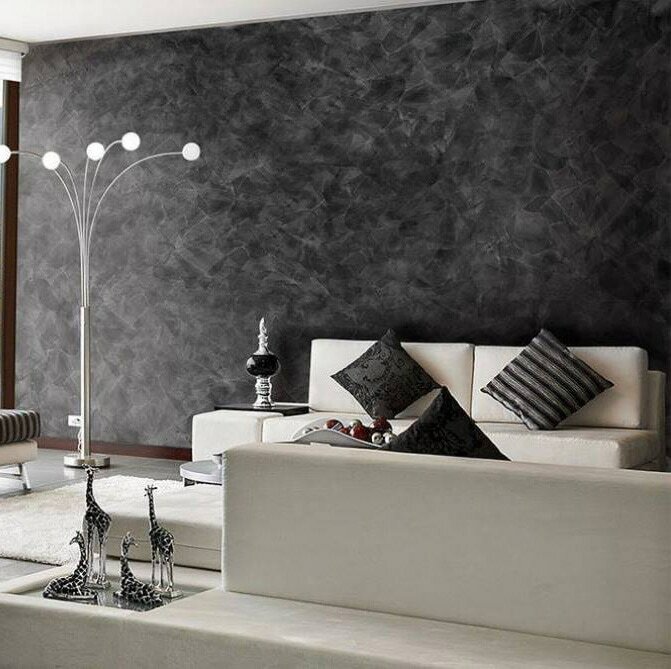 If you want to give your walls a shimmering look, this metallic paint is the way to go.The walls will sparkle when light hits it. 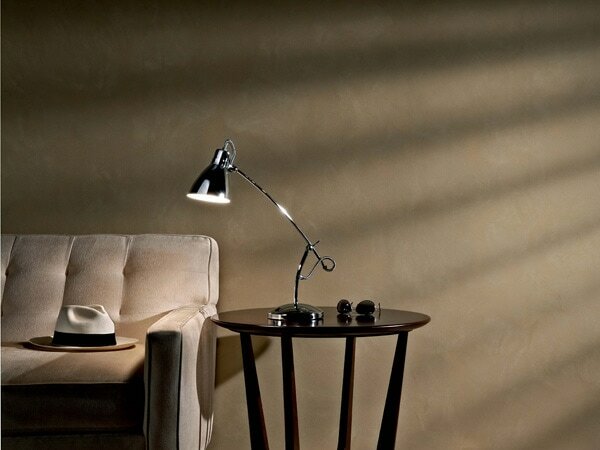 The tiny Silica sand granules reflect light, giving the wall character and the appearance of depth. 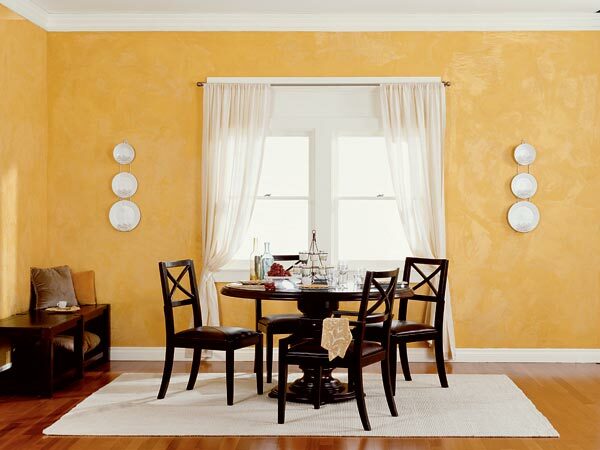 What makes this finish amazing is that the various shades and hues in the paint seem to change depending on the light that shines on the wall.